In her book, The Watchman’s Rattle, subtitled ‘Thinking Our Way Out of Extinction,”¹ Rebecca Costa delivers a fascinating account of how civilizations die. Their problems become too complex. Societies reach what she calls a cognitive threshold. They simply can’t chart a path from the present to the future. The example she gives is the Mayans. For a period of 3,500 years, between 2600 BCE and 900 CE, they developed an extraordinary civilization, spreading over what is today Mexico, Guatemala, Honduras, El Salvador, and Belize with an estimated population of 15 million people. Not only were they master potters, weavers, architects, and farmers, but they also developed an intricate calendar system, with celestial charts to track the movements of the stars and predict weather patterns. They had their own unique form of writing and advanced mathematics. Most impressively, they developed a water-supply infrastructure involving a complex network of reservoirs, canals, dams, and levees. 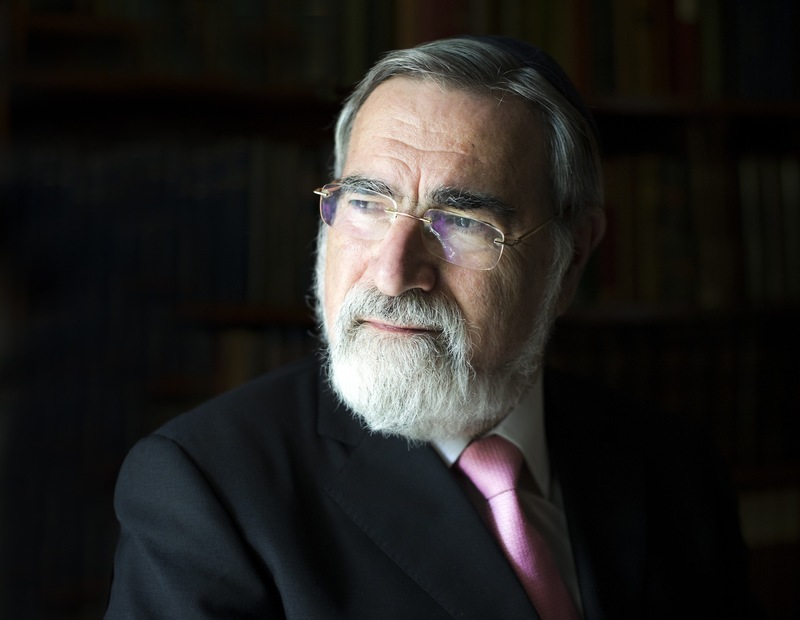 Rabbi Lord Jonathan Sacks is a global religious leader, philosopher, and the author of more than 25 books. For 22 years, until September 2013, he served as Chief Rabbi of the United Hebrew Congregations of the Commonwealth. Currently a professor at Yeshiva University, New York University, and King’s College London, Rabbi Sacks is a frequent contributor to national and international media. Click here for today’s parallel essay from Charles Moore. The word “Holocaust” is from the Greek holo “whole” + kaustos “burnt.” It refers to an animal sacrifice in which the entire animal is burned. It is also known as the Shoah, which is Hebrew for “destruction.” The terms “Shoah” and “Final Solution” always refer to the Nazi extermination of the Jews and “the Holocaust” refers to the overall genocide caused by the Nazis, while the general term “holocaust” can refer to the mass killing of any group by any government. The idea of the video of the day is to link in a visual way to the essay of the day. Today’s essay launches our series on Jewish History. 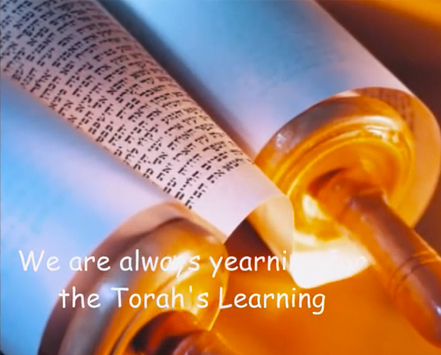 This clip shows the whole of Jewish History in just 4 minutes. Based on a song by Shlock Rock, which of course is taken from Billy Joel’s ‘We didn’t start the fire’. Enjoy.